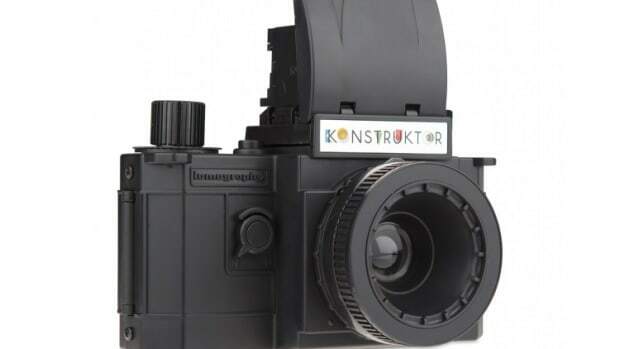 Lomography brings a large format design to its instant camera line. 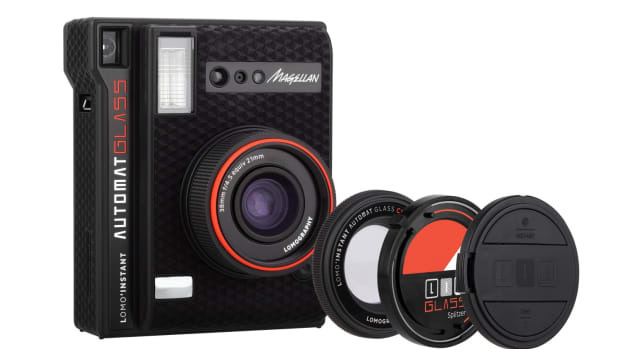 Inspired by the large format Polaroids of old, Lomography introduces an all-new camera that brings a bit of a cinematic view to your instant photos. 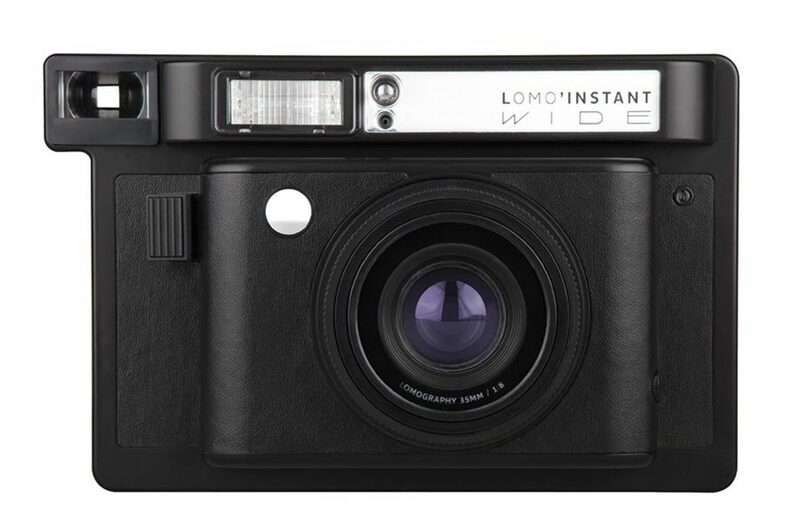 The Lomo&apos;Instant Wide uses Fuji Instax Wide film that is twice as wide as their Mini film. The camera has a built-in 90mm lens and can be equipped with a wide-angle 21mm for big, panoramic shots. It also features a number of automatic and creative shooting modes, Color Gels, long exposures, unlimited multiple exposures, and a fully programmatic shutter. 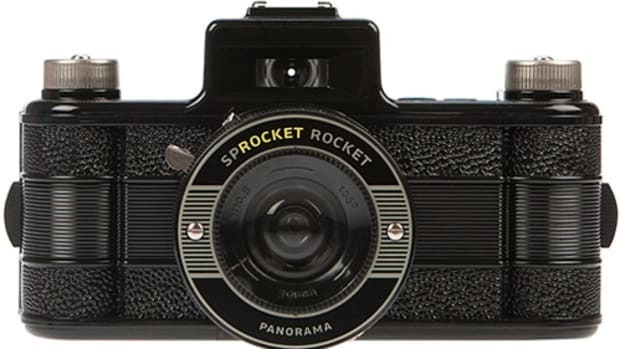 The camera also has the largest aperture of any instant camera.